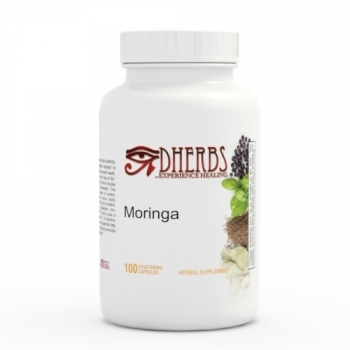 Can Moringa be used during pregnancy and breastfeeding? Is it alright to add Moringa to any of the alternative infant milk recipes that you've provided (including the Hemp Milk?) If so, how much per ounce/cup of infant milk? Thank you abundantly! Thank you for contacting us again. You can consume Moringa safely while pregnant or breastfeeding. The recommended dosage for the supplement for an adult is to take three capsules a day. Unfortunately we cannot advise on adding Moringa directly into milk for an infant.